Children's Health Naturally To a Healthier way of Living! If you are anything like me there is no better satisfying treat than smooth creaming dark chocolate. Whenever I go to the store, I find myself stopping and drooling at the display of beautifully dark rich 70% Cacao chocolate. There is something about the way it makes you feel when you take that first bite…completely satisfying! I have done my share of research on cacao and have been reading up on the benefits of this beautiful Cacao bean that originates from Africa. 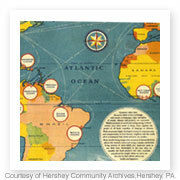 Africa generates 70% of the worlds cacao beans and is the most classic in flavor. 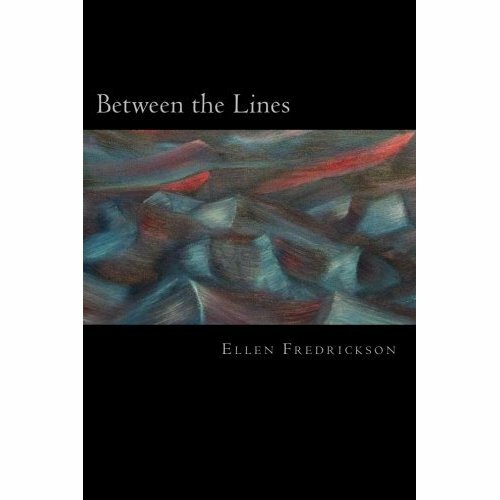 Depending upon where the beans are grown, changes the flavor of the bean. Those from the Caribbean/Latin America the beans will have a distinct tasting notes in their beans. Think of it this way: Africa is the cacao workhorse, producing a steady supply of dependable beans with classic cocoa flavor. The Caribbean and Latin America are the thoroughbreds, generating beans known for their unique taste and quality. Now I could go on and on about the different spice notes, underlying coffee tones, and complex fruit flavors each region produces. But what I would like to talk about this time is the health benefits of Cacao. 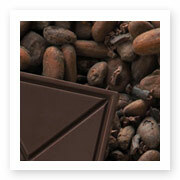 The reason why cocoa and dark chocolate pack such a punch is because the antioxidants are so concentrated. 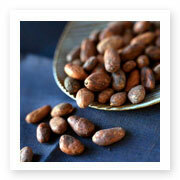 Consider this: antioxidants known as polpyphenols make up more than 10 percent of the weight of dry raw cocoa beans. As you can see from this bar chart, dark chocolate and cocoa are packed with antioxidants. One serving of dark chocolate has more antioxidant capacity than a serving of blueberries or cranberries. An Antioxidant is a molecule capable of inhibiting the oxidation of other molecules. Oxidation is a chemical reaction that transfers electrons or hydrogen from a substance to an oxidizing agent. Oxidation reactions can produce free radicals. In turn, these radicals can start chain reactions. When the chain reaction occurs in a cell, it can cause damage or death to the cell. Antioxidants terminate these chain reactions by removing free radical intermediates, and inhibit other oxidation reactions. Antioxidants work by protecting your cells from damaging molecules called free radicals. Free radicals are basically unstable oxygen molecules that can trigger changes in the structure of normally healthy cells. This damage is thought to be an underlying cause of many chronic diseases. Antioxidants neutralize free radicals. They say that a glass of red wine a night is good for as well and contains a great deal of antioxidants. In moderation of course it is beneficial to your health, as is everything we ingest into our bodies too much can be damaging to our systems. This is only one of the benefits of Dark chocolate. The higher the percentage of cacao the better the chocolate is for you. Milk chocolate has a lot more sugars and fat in it due to the milk added and the sugar added for sweetness. I recently got into making my own chocolate from 100% pure cacao nibs I found at my local organic Pilgrims market. It is an amazing experience to see it melt and form into a beautiful rich dark paste of chocolate that you can eat with a spoon. It is bitter if you don’t add any sugar but that’s where you become the scientist in it all! Add a little sugar, or chili pepper spice for a kick, and see what you can create! Here is the recipe I found to make homemade chocolate. Enjoy! Video How to make Homemade dark chocolate! Let me know how your chocolate turns out! 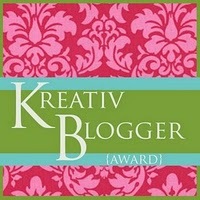 A Tribute to my fellow Bloggers!